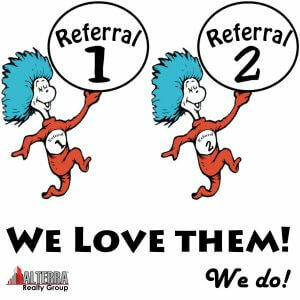 We LOVE Referrals! And we’re proud to ask for them! We are a brokerage handling all types of real estate transactions and we work with a variety of people. We love our clients, we love our professional referral sources and we love our peers. 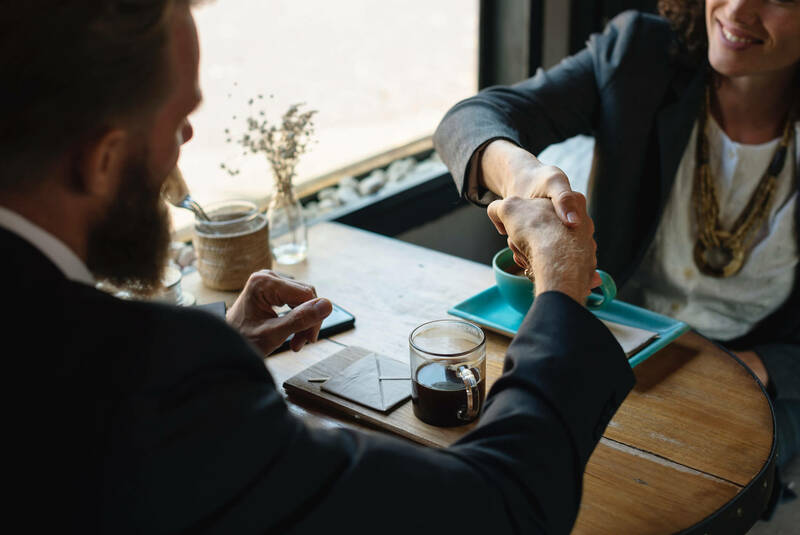 We’re very interested in creating alliances with Residential brokerages that do not offer Commercial service; and with Management companies that do not offer brokerage services. Perhaps you’re a professional peer (with a license*). If you love our service, refer us! If you’re a past or current client and love our service, please, refer us! For referring agents, we are straightforward regarding fees. If you’re currently licensed, please reach out to us so we can review our referral policy with you. *You must be a licensed real estate professional to receive a referral fee.